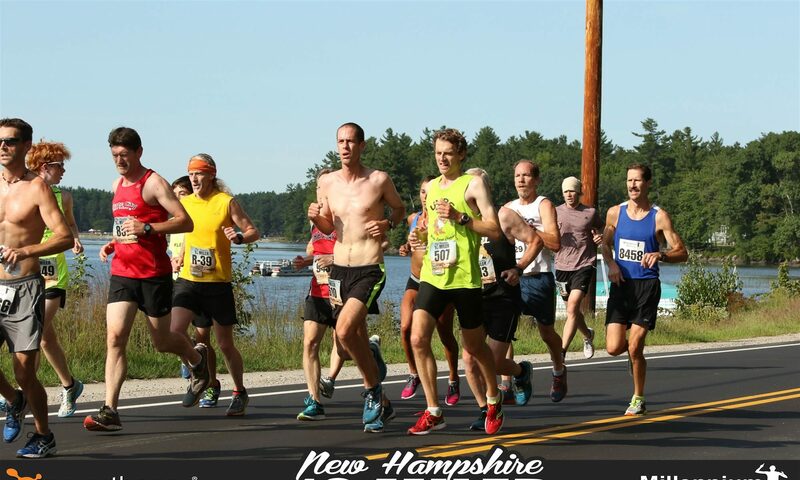 The New England Half Marathon in Concord, NH served as the grand finale in this year’s NH Grand Prix slate. Though having already secured the series victory in the last event, the Upper Valley Running Club threw one last hurrah and was the top team on the day with 140 points, backed by three Granite Runners who completed the whole series. Host club Millennium Running toed 44 runners to the finish and collectively took 2nd as a team with 111 points with the Gate City Striders 3rd, scoring 75 points. Individually, Upper Valley was also at the front as Syrup Chugger duo Rich Smith and Kevin Hartstein placed 2nd and 3rd overall behind overall winner Jaidiby Zapata. Zapata’s cruised the net downhill 13.11 mile course in 74 minutes, 39 seconds. 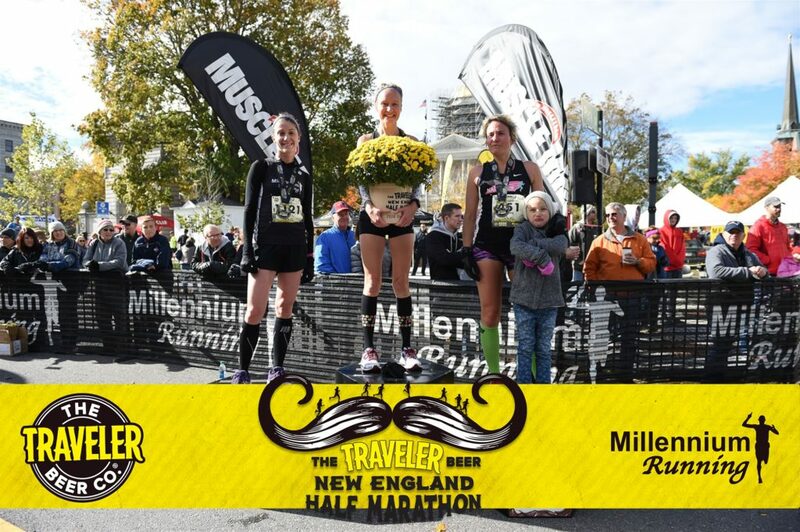 For the women, it was Millennium’s Mary Klene first across the line in 84 minutes, 26 seconds. with teammate Jennifer Mortimer the runner up in 86’12. Jessica Bashaw traveled east from Cambridge, NY to grab the bronze in 86’42. 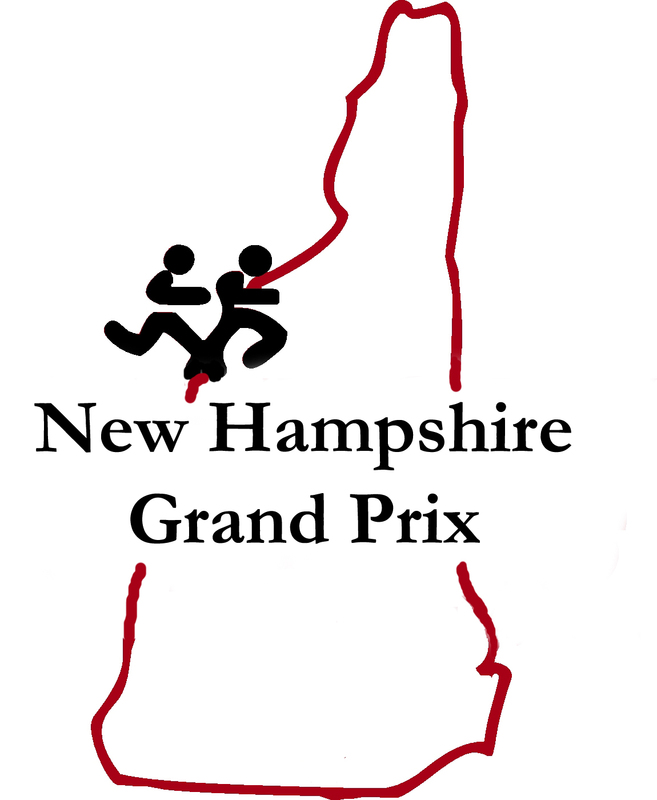 For in-depth details on the 2016 NH Grand Prix, visit our Schedule & Results page. 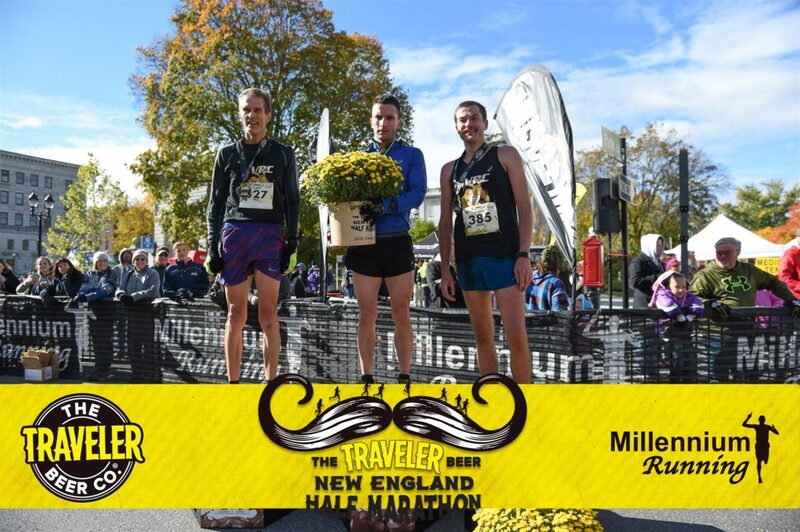 Results are in for the Granite State 10 Miler. Upper Valley Running Club was back to their winning ways with the top score for the race. With that score, UVRC clinched their 2016 NHGP title for their second title in a row. Greater Derry Track Club and Gate City Striders were 2nd and 3rd, both in the race and in the overall standings.